Bellator’s Season 5 has started off with rather low ratings for the promotion, hovering under 200,000 viewers per event for the better part of the season. 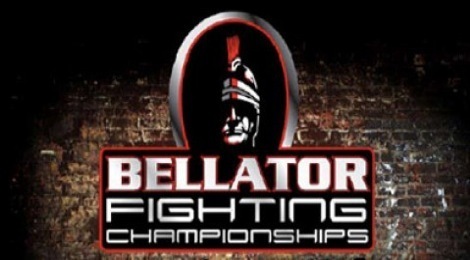 Bellator 58 on Saturday night, however, bounced back from Bellator 57’s horrific 129,000 average viewers to 269,000 viewers. The Bellator 58 immediate repeat also drew 160,000 viewers, although many of those could be, and likely were, repeat viewers from the initial live telecast due to a stunning title bout. The event featured a tremendous battle between Eddie Alvarez and Michael Chandler. It was a back-and-forth battle of epic proportions with Chandler submitting Alvarez midway through the fourth round, taking his Bellator lightweight championship. Bellator 58 was also a vast improvement for the promotion’s online live preliminary bout stream. The prelims were up 97-percent compared to Bellator 57, likely helped out by the Viacom and Bellator partnering with several top mixed martial arts websites, MMAWeekly.com being one of them, to make the live stream available to a wider reach than normal. Bellator 58 was also the highest rated episode of the season in the key advertiser demographic of Men 18-34, and also the second highest rated episode ever for the promotion in that category.